Key holders are: Lin/Kevin Clark (first contact), Maggie Simons, Margaret Smith, Roger Baker or Maxine Curtis. This list is also displayed on the Village Hall Notice Board. The Village Hall Booking Diary may be consulted at point 4 below. Many thanks to everyone who came along on 15th September to the Bring and Buy Sale. The total raised during the morning was £225.17. This cleared the £132.80 owing for the damp-proofing of the textile map and the balance has been put into the Village Hall account and “ring fenced” in case it might be needed for future work on the map. To book any of these sessions or for further details pleas contact Margaret Smith (710800) or email: mbsmith5@hotmail.co.uk. 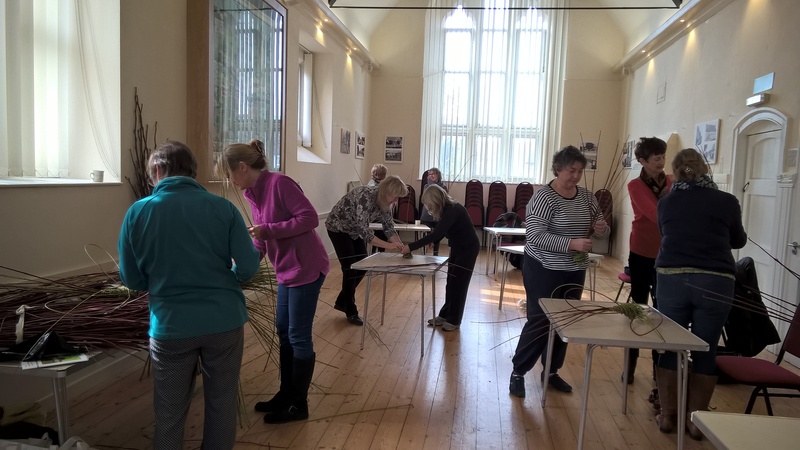 Early booking is advisable as the workshops are popular and the number of attendees is limited. b) Total Body Workout – this group meets on Thursday evenings (start time to be decided either 7.00 or 7.30 pm). Like the Pilates group this is pay when you attend, and the cost will be £5. For more details contact Jude Ruggerio on 07890 656053. As a result of positive feedback from the 2016 event, this year’s Fete will take place on 30th June and comprise both a fete and a children’s show. Sign up sheets for helping on the day, buying a pitch for a stall or car boot are in the village shop. More details in due course. Volunteers are needed both to join the Committee responsible for planning these events and to provide support from the side lines. If you would like to become involved or have any suggestions or queries please call Julia Blake (Chair – 07760238929) or Norma Fergusson (Secretary – 710055). New people with fresh ideas will keep us “up with the times”. June 2015 – Find out about the refurbishment/re-opening of the Village Hall and unveiling of the Village Textile Map. Read more about the background to and development of the Textile Map. The Textile Map booklets have been reprinted. The cost of the booklet, including a postcard, is £2.50. Please contact 710800 if you would like a copy. We spent a lovely afternoon creating masterpieces to hang on our Christmas trees! 10 people made at least 1 item (below). One young lady managed to complete 3 items. Workshop we’ve held. Lucy our tutor was excellent – very encouraging and helpful. 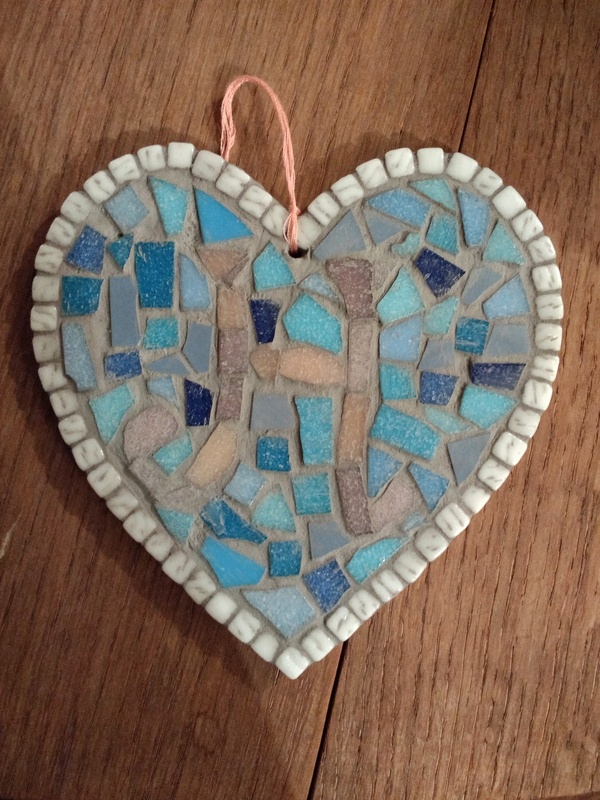 Twelve people attended the Mosaic Workshop in Ashbury Village Hall on Saturday 10 February. 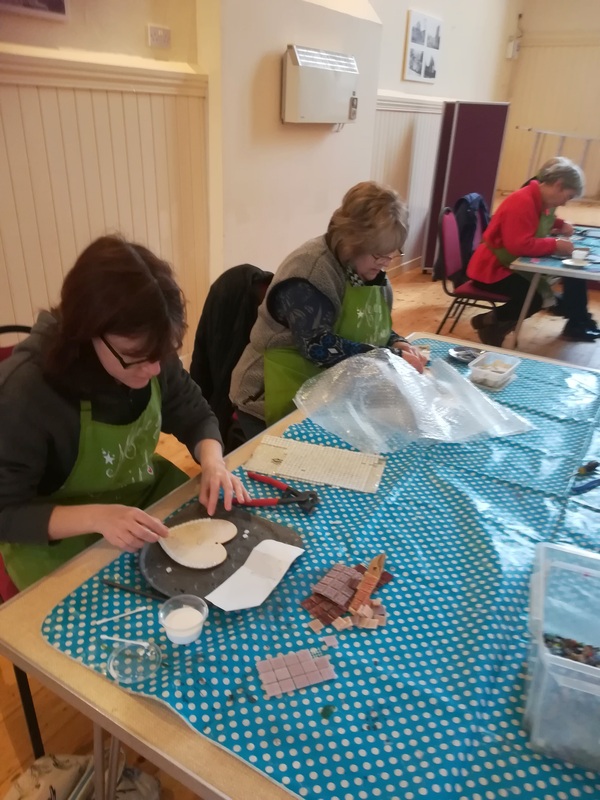 Lucy Cooke, the tutor, provided everything needed to make a mosaic and some people brought along sentimental pieces of china to incorporate into a new design. 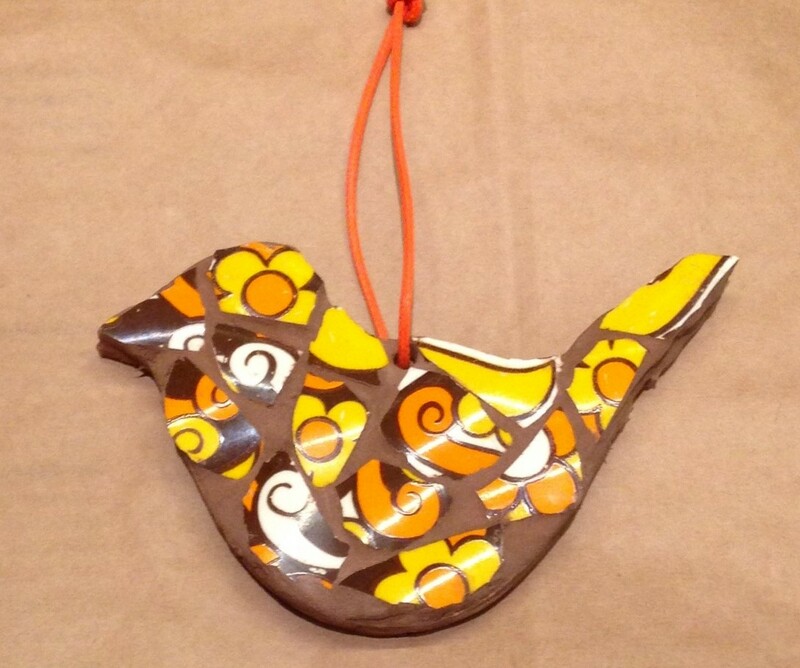 The end results were very pleasing and we hope Lucy will make a return visit, this time running a Christmas mosaic workshop. 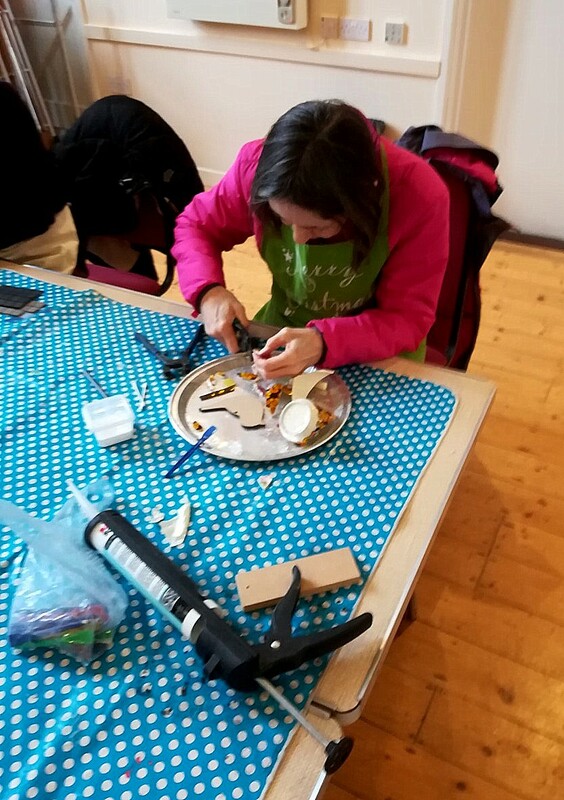 Jackie says about her photograph: “This sums up how much concentration is needed to make a mosaic. 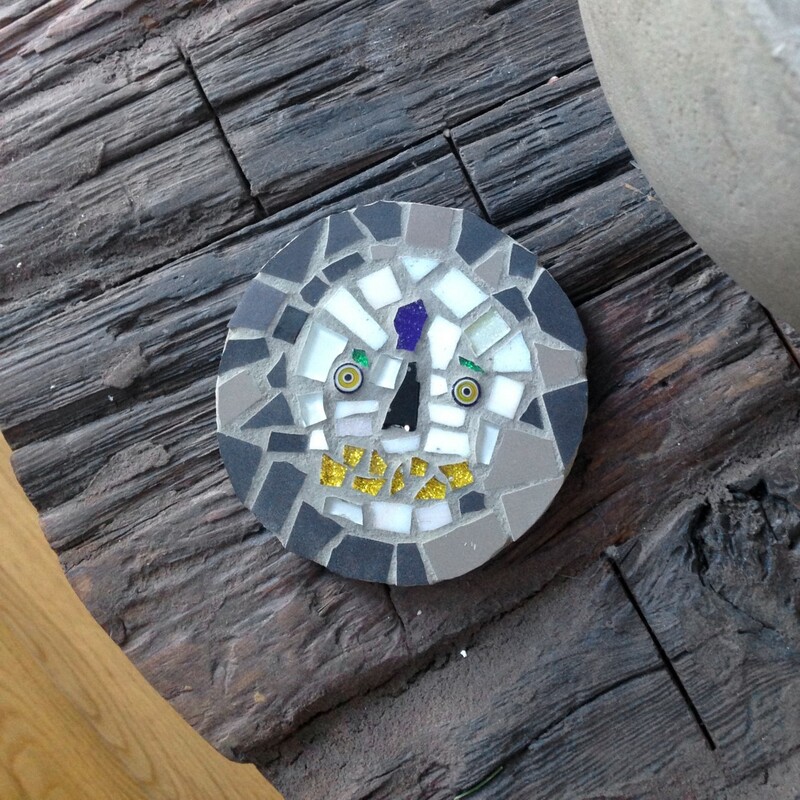 …we had to do homework and grout our tiles – mine was doubly difficult as I had to do both sides. However, I’m very pleased with the end result which needed a much wider variety of skills than I ever imagined. It’s a lovely way to remember my first days as a student choosing my own coffee mug.” (Jackie had brought her old coffee mug and dissected it so the pieces could be used in the bird mosaic). Jackie’s daughter, Caroline, made the coaster. Claire who has recently moved to the village enjoyed making the love heart. 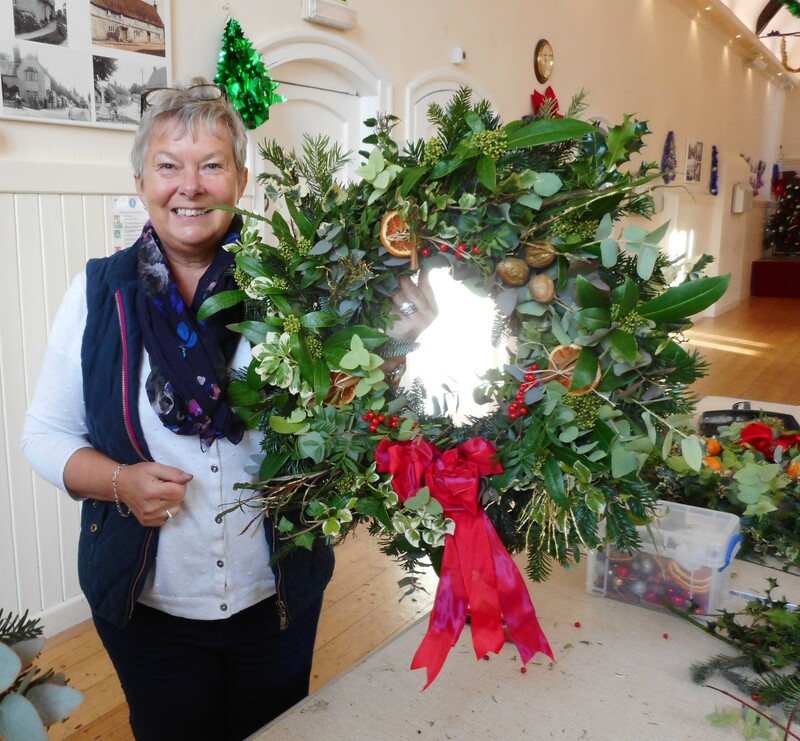 On 12 December Marianne Astor ran another inspiring Christmas Wreath workshop. Wreaths quickly took shape under Marianne’s guidance. It was amazing how much greenery was used, and then various decorative items were added to the wreaths. 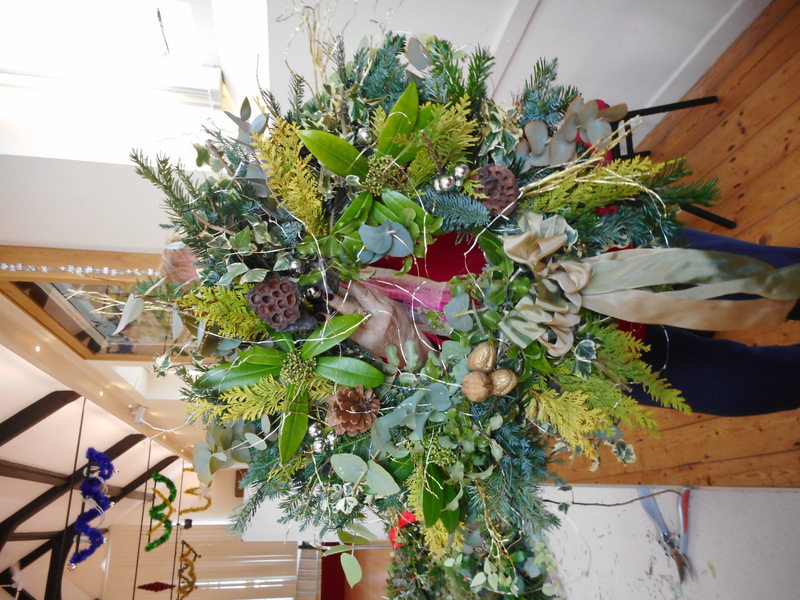 The end results were well worth the effort and participants took home some splendid wreaths to adorn their front doors! On a bitterly cold morning, much warmer in the hall(! 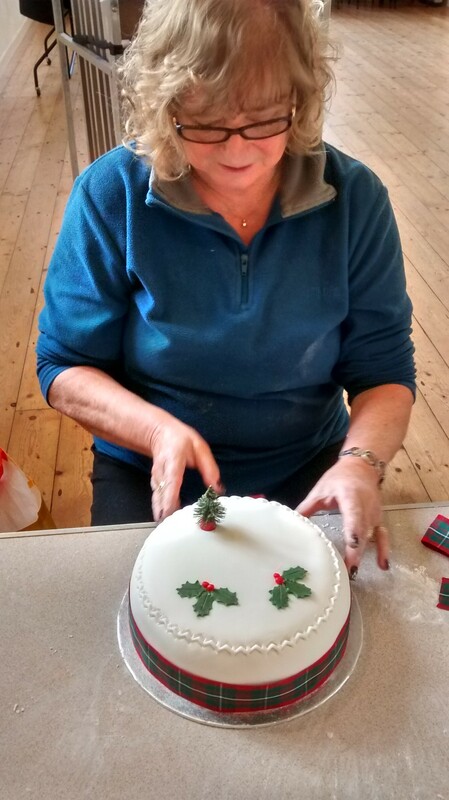 ), Yve Yoxall demonstrated different ways to decorate a Christmas Cake. The ladies who opted for fondant icing left with a finished cake! During the workshop they managed to marzipan their cake, then cover it with fondant roll out icing, and create an intricate pattern around the cake before putting on some decorations. Those who preferred the more traditional royal icing had marzipaned their cake at home and were able to apply a first layer of icing to the sides of their cake at the workshop. 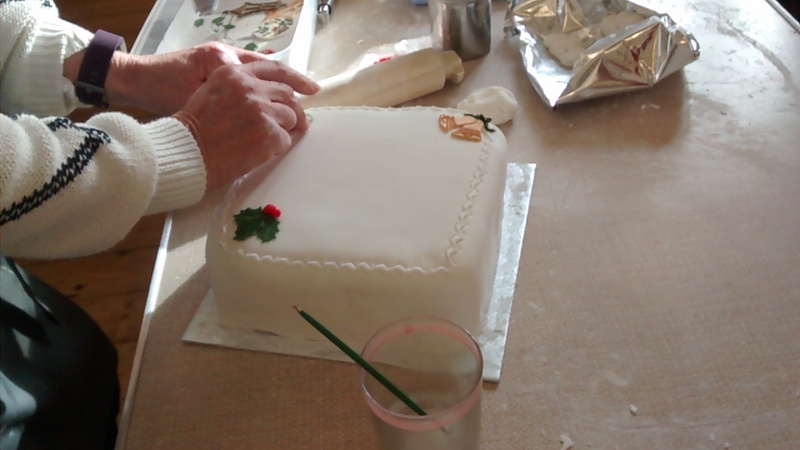 They will have to wait 12 hours before decorating the top, and a further 12 hours before applying another layer. It could take three layers of royal icing! We were shown how to use leftover marzipan to make petit fours and cake decorations, and how to make very effective simple flowers. It was an enjoyable and informative morning. 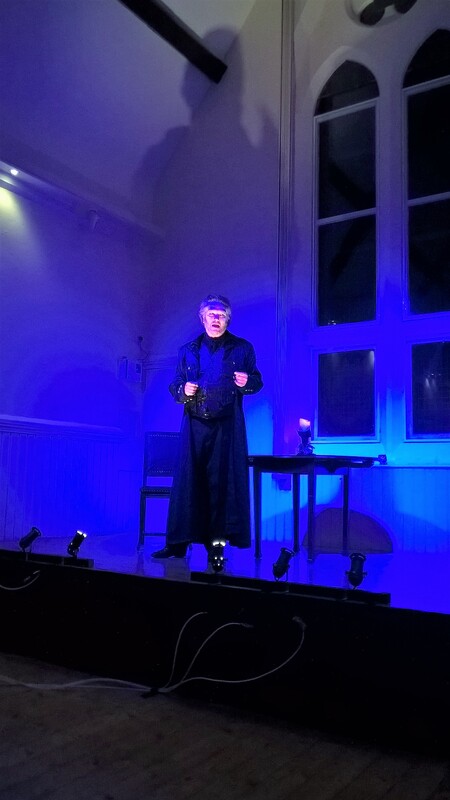 Ashbury Village Hall was transformed, helped by the new stage lighting and the work of Richard Pallasio and John Clements on the evening, into a venue to stage Michael Garland’s “Are You Sitting Comfortably?” – Ten Tall Tales Told to Terrify. Michael Garland performed all the ten stories holding the audience enthralled. A lasagne supper was served afterwards. Ashbury Village Hall enjoys a central location in Chapel Lane, close to the War Memorial. It was built in 1864 to accommodate The National School, a charity school for children of the poor. 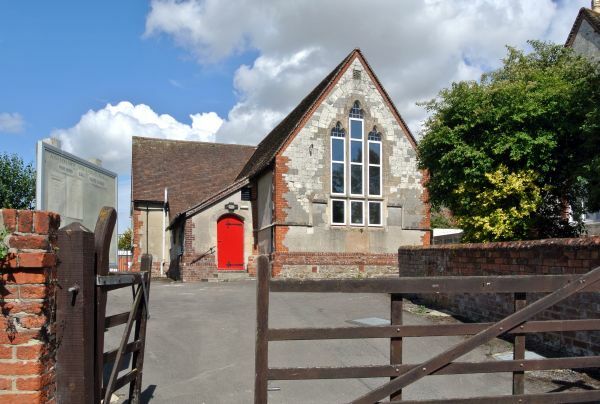 Following construction of a new Ashbury with Compton Beauchamp C of E (Voluntary Aided) Primary School in 1960, the old National School was used as a Village Hall. This arrangement was formalised on the death of the Countess of Craven, in 1961, when she bequeathed this building in her will for the use of the people of Ashbury. Today, the business and upkeep of the Hall are overseen by a local Committee. 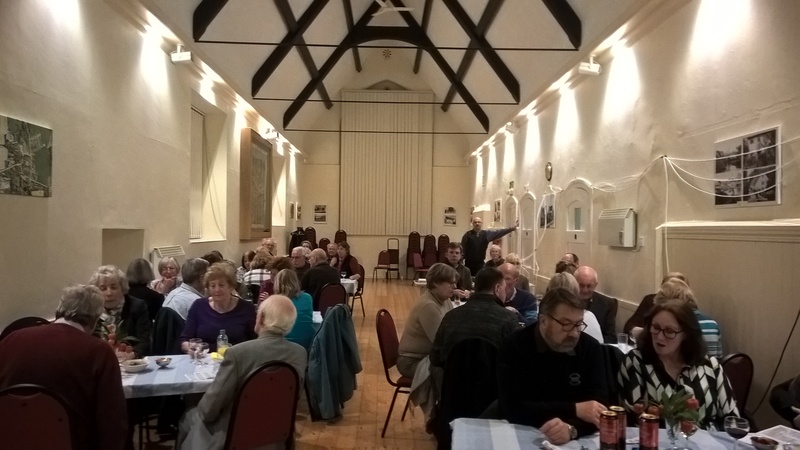 The Hall is used on a regular basis by a number of Village groups and it also hosts several community functions each year.